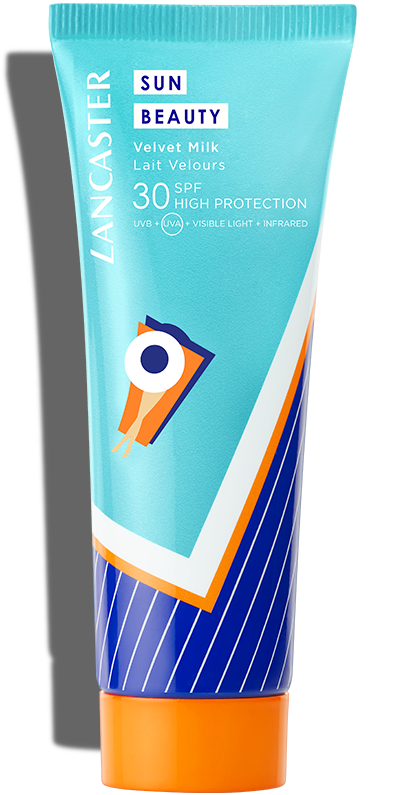 Before you step out into the sunshine, smooth on our Sun Beauty Velvet Milk SPF30. 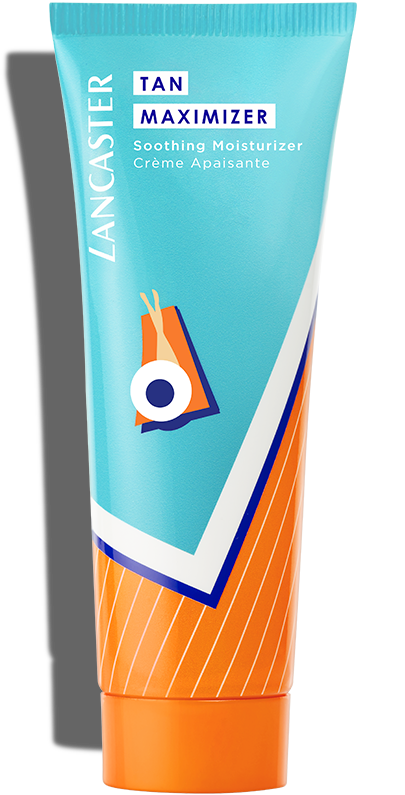 It offers you our broadest sun protection while helping to achieve a lasting, radiant tan. The unique formula combines our exclusive Full Light Technology, which aims at targeting 100% of the sun's rays, and our reinforced Tan Activator Complex for an even, golden tan. Is your skin protected from all types of sun rays? Our hydrating Sun Beauty Velvet Milk Body SPF30 provides broad spectrum protection while helping you achieve a beautiful tan. Specially developed for medium to dark skin, our Sun Beauty Velvet Milk SPF30 helps you achieve a luminous, lasting tan while preserving your skin's beauty. 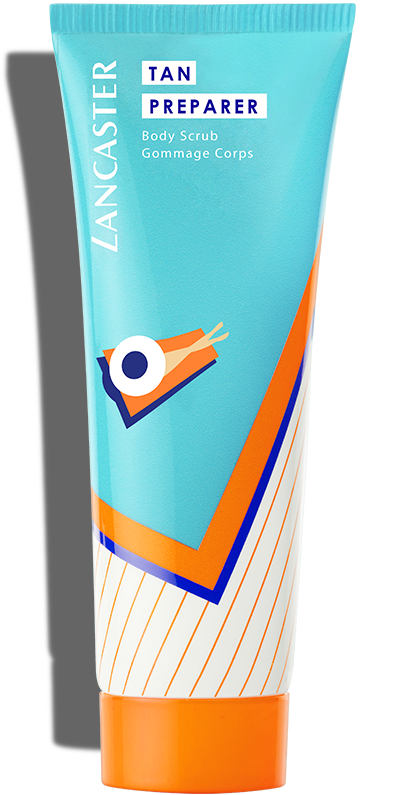 Perfect for skin that tans gradually and sometimes burns. Before sun exposure, apply Sun Beauty Velvet Milk SPF30 generously all over your body.